SBI issued the notification for Probationary Officers recruitment 2018, and about 2000 vacancies are reported this year. 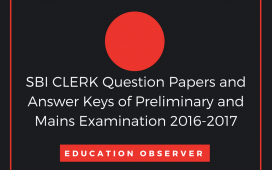 A detailed notification is available here for your reference. 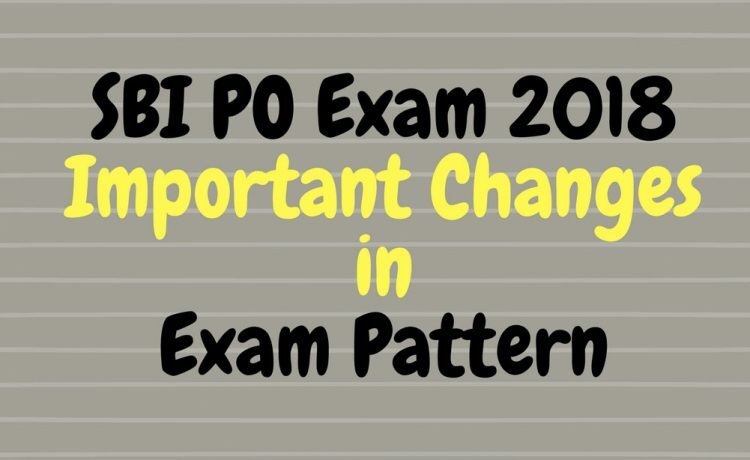 This year SBI introduced some changes to the exam system, the major differences are as follows. 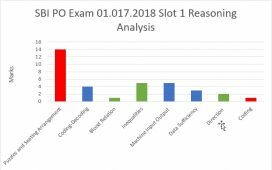 In the 2018 SBI PO Preliminary exam session, Separate time limit is introduced to complete each section/ subject of the examination. Now each section has 20 minutes to finish. 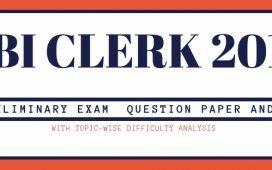 Last year, Only the candidate need to complete the exam in 60 minutes, and no sectional time limit was allotted for each subject, so the candidates can complete the English section in 10-15 minutes and can spend that time to attempt the tougher Reasoning/ QI section. If sectionwise time limit is introduced how can we deal with the reasoning section?